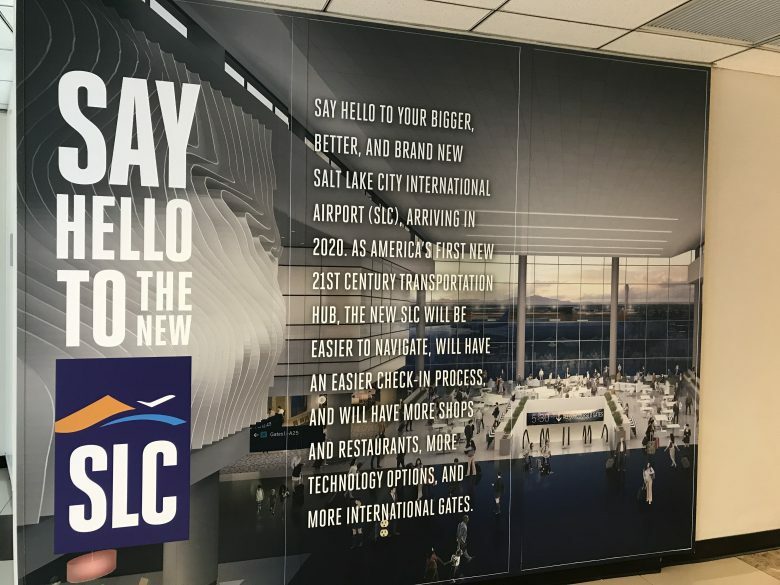 The New Salt Lake City International Airport is starting to promote and celebrate all of the exciting changes to come, and we couldn’t be more proud to be included in the project. Along with large wall panels describing the current undertakings, the airport will soon have our scale model of “The Canyon” on display, as we are relocating it from our studio and gallery. 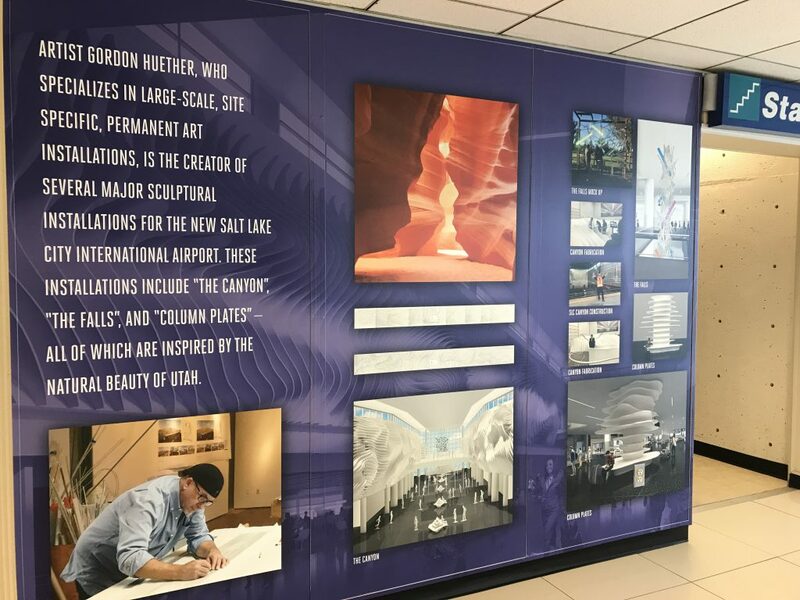 The model will give airport travelers an accurate impression of the grand scale of The Canyon installation, and we can’t wait to share it with them!